Since President Duterte’s election, the Philippines has been in the grip of the “war on drugs,” where police use bounty hunters to kill gangsters. Toto, a street orphan, is caught in the crossfire when he’s recruited by a notorious death squad in this noir-infused explosive thriller by one of the most exciting young voices in Filipino cinema. According to Human Rights Watch, over 12,000 people have been killed since Philippine President Rodrigo Duterte started his ‘war on drugs.’ At a time when countries across the world are learning how to deal with drug addiction, Duterte’s brutality allows police, and citizens, to act above the law. 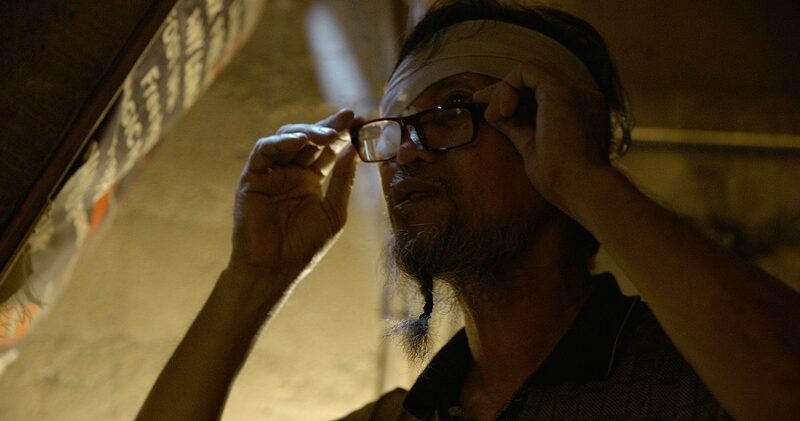 Director Mikhail Red’s gripping film takes an unwavering look at the people caught in the government’s crosshairs. 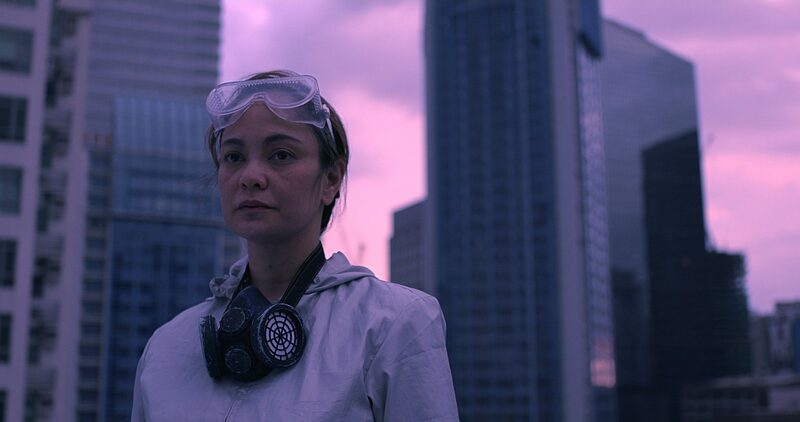 NEOMANILA, the director’s third feature film, finds him using familiar genre conventions to examine societal breakdown. 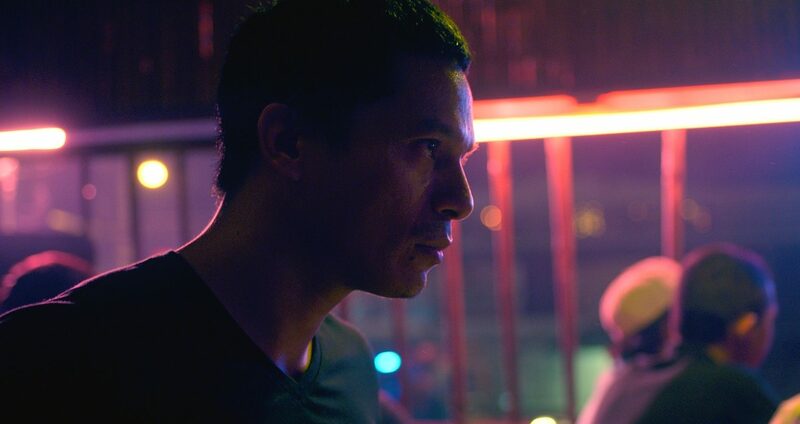 A slow burn mood piece, reminiscent of Nicolas Winding Refn’s DRIVE and ONLY GOD FORGIVES, Red crafts a socially-conscious neo-noir thriller addressing Duterte’s policies in action. Centered on the relationship between death squad leader Irma and her young protégé, Toto, a mixed-up, impressionable street kid, he renders palpable the emotional stakes at play when traditional boundaries no longer apply. Vicious, uncompromising, and maternal to a degree, she takes Toto under her wing and diligently attempts to break him in to the bloody line of work she engages in. He follows her lead but from the get-go, you see that he is in way over his head.